Companies need a digital agency that understands their needs, values and goals. In other words, they need a partner that values them as unique enterprises rather than another face in the crowd. Perhaps that helps to explain why Forix Web Design has moved to the forefront of their industry. Rather than simply selling digital services, Forix Web Design sells relationships and results. 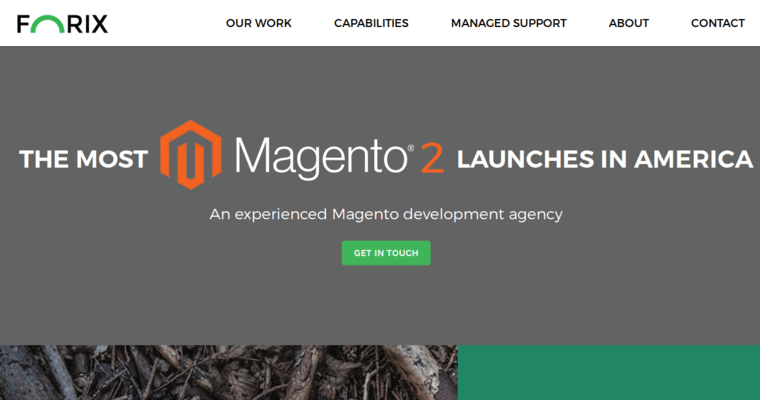 This policy has resulted in outstanding success stories from clients of every size and from every market. 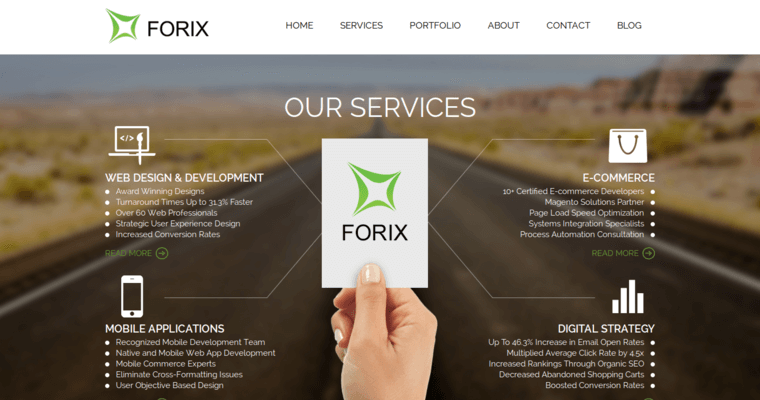 The professionals at Forix Web Design spend the necessary time learning about every client and creates a distinct digital strategy designed to meet specific needs. 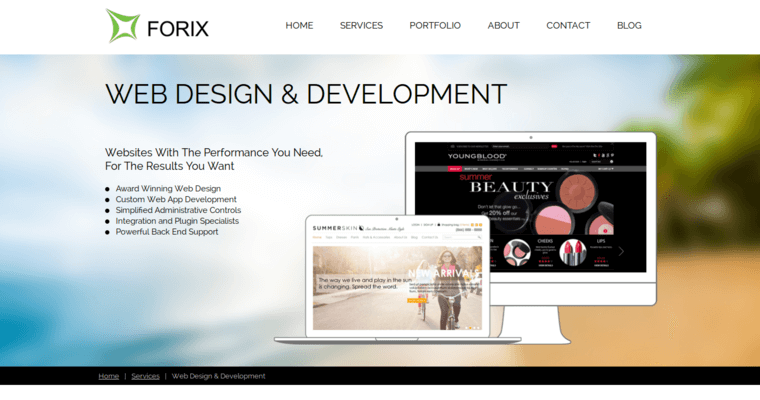 As a result, clients who depend on Forix Web Design receive personalized attention and exceptional results. In the end, clients appreciate the remarkable ROI delivered by the firm and stick with the company long after their first campaign has finished.